Students were surveyed, asking for one or two books they would recommend to their friends. 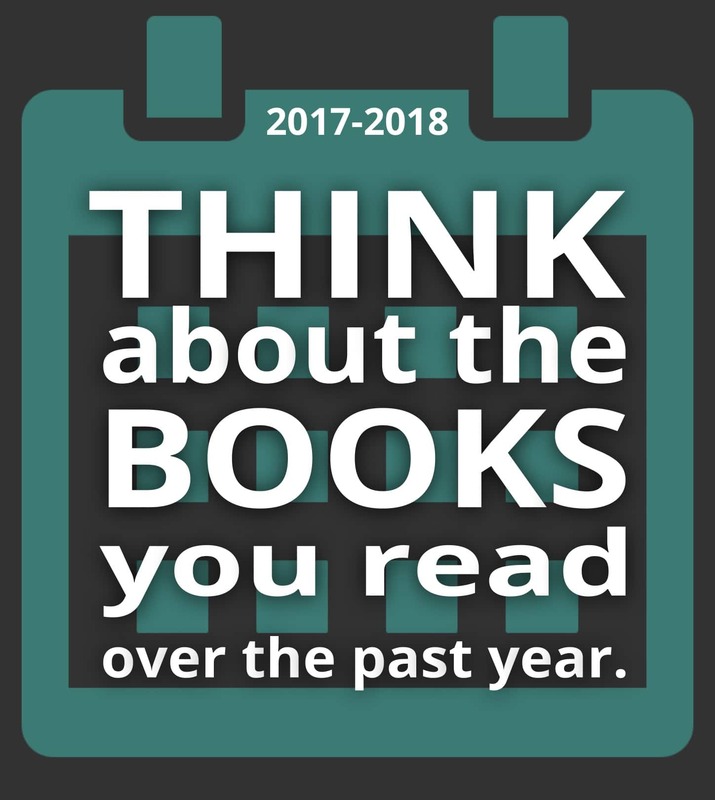 Click here for a PDF of all the books Year 10 students recommended (also displayed below). To search all the books recommended by secondary school students, click here. © 2009 – 2019 NIST International School. Some rights reserved.